The 2019 Season is upon us. 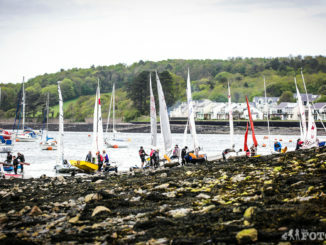 Back in May 2018, we went along to Port Dinorwic sailing club to shoot a 2 day event. All of these images were uploaded to our gallery site, which can be view by clicking the image. 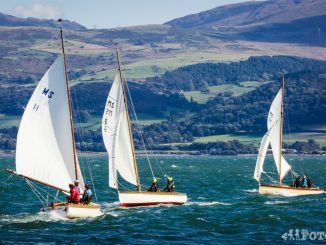 29th September was the last day of the sailing season at Royal Anglesey Yacht Club, so we decided to turn up and and document the day. Click on the image above to view the gallery. 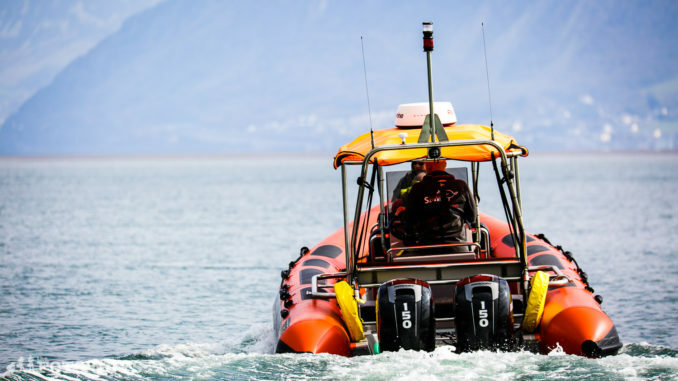 Anglesey Off Shore Dingy race. 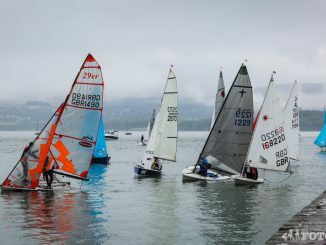 After a two week delay, the weather didn’t exactly provide much excitement for the Dingy’s starting to race in Beaumaris. Nevertheless, we got a few shots in the rain and they can be seen at https://www.thefotoguys.co.uk/p60363996. Registered in England and Wales, Scotland or Northern Ireland. Registered Office: CW2 5PG, Cheshire.